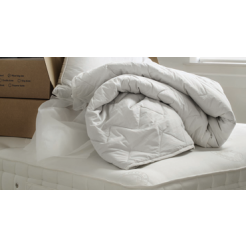 We stock a range of beautiful 100% Cotton Bedding in a number of styles and sizes. 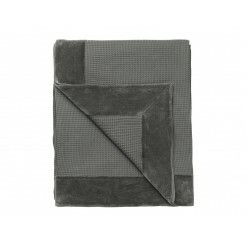 Cotton Rich Sets are also available for an easier care option. 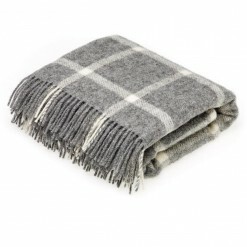 A wonderful new selection of natural throws and cushions from Bronte by Moons. 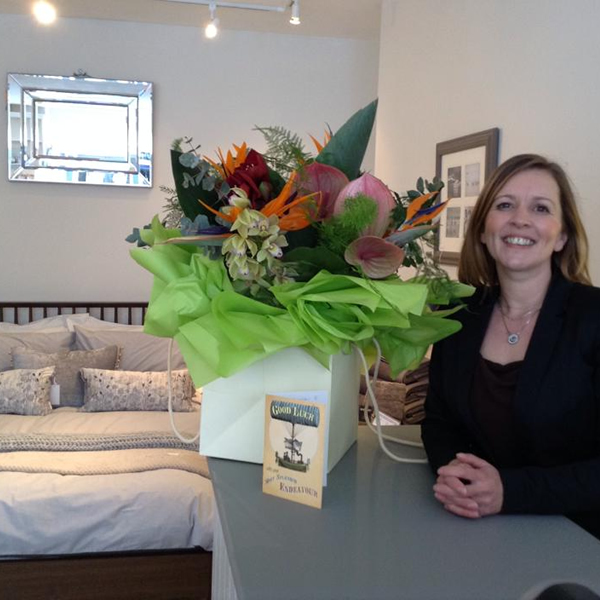 A top-sell.. 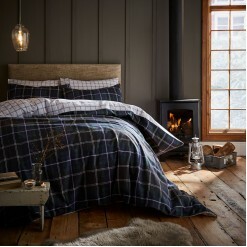 This pair of pillowcases co ordinate perfectly with the Navy Tartan Brushed Cotton Set. A full.. 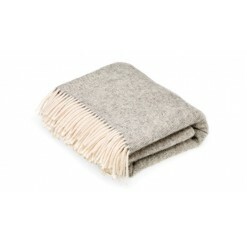 These absolutely stunning duvets are filled with the finest quality 100% Organic Alpaca wool. &.. 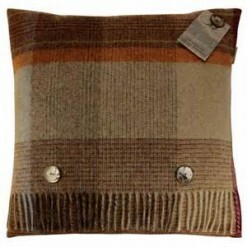 These absolutely stunning plump pillows that are filled with the finest quality 100% Organic Alpaca ..
A soft 100% Merino Lambswool feather filled cushion in an oversized check Patchwork design. 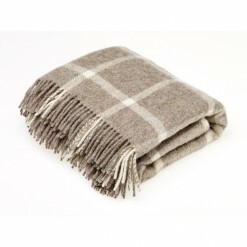 Sits per.. 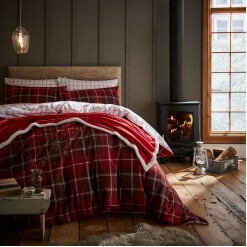 This pair of pillowcases co ordinate perfectly with the Red Tartan Brushed Cotton Set. 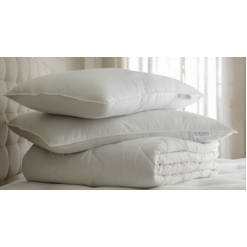 The rev..
Digital print & piped in 300 thread count cotton sateen with 2 pillowcases. 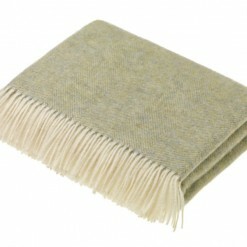 Please note th..
A wonderful new selection of natural throws and cushions from Bronte by Moons. 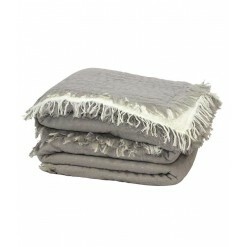 100% Shetl..
Rustic charm in a throw!Size 150x200.. 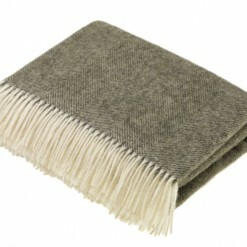 Thinking neutral but undecided on Beige or Grey? 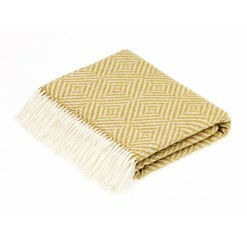 Gold is the perfect colour to bridge the ..
Made from 100% Cotton, this throw is large enough to be used as a bedspread, and still remain easy t..